← THE ROOMMATE AGREEMENT By Emma Hart is Available Now!! 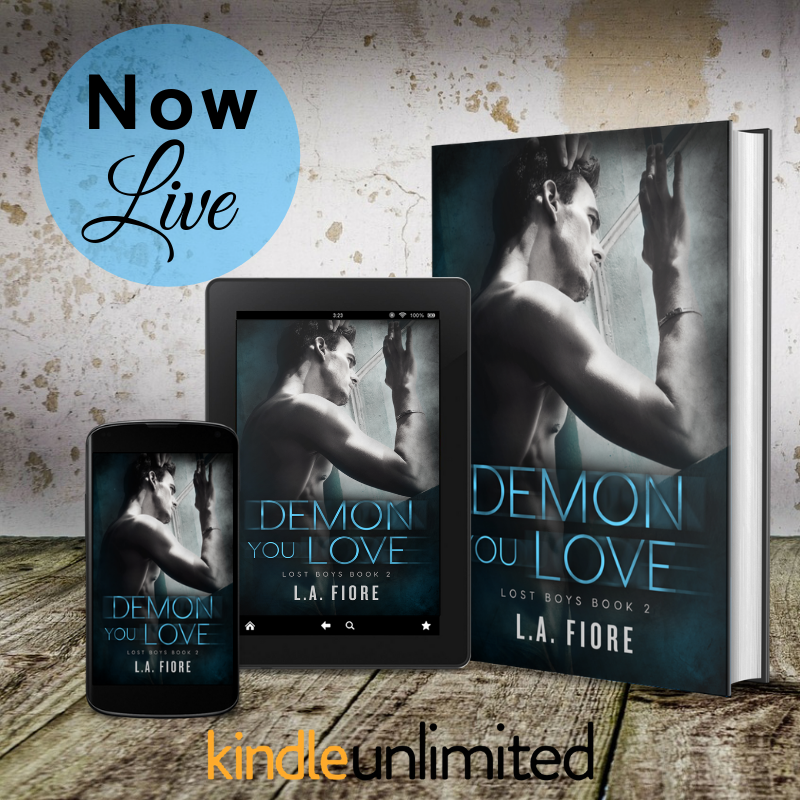 DEMON YOU LOVE By L.A. Fiore Release Blitz & REVIEW!! 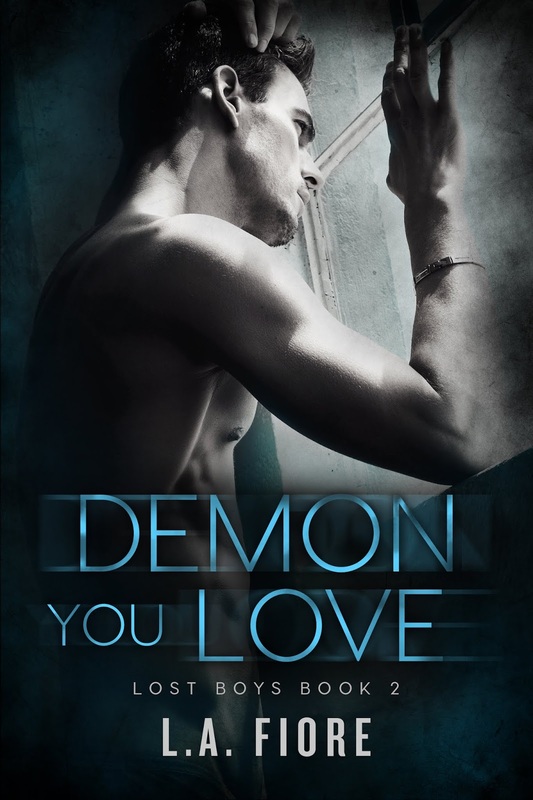 Demon You Love is definitely a must read!! It is the second book in the “Lost Boys” series of intertwined standalone books. 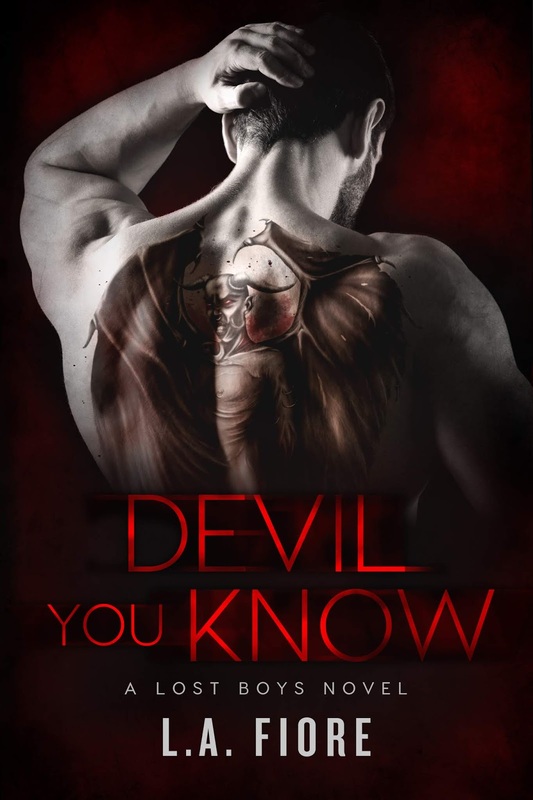 But I highly recommend you read the first book “Devil You Know”. I was worried going into this book because I read the first book 2 years ago, but L.A. did a great job of refreshing my memory. That says a lot about a story – that even after 2 years – I remember what the first book was about. This, the second book, is no different. I finished this book two days ago and I am still unsure how to put into words my feelings on it. This story sticks with you, it is intense, deep and emotional. Moving on….Anton – swoon!!! He is a beautifully damaged soul with a heart of gold who believes he is unworthy of love. Until he meets Piper. Piper is “his angel”. She is sweet and caring almost to a fault. 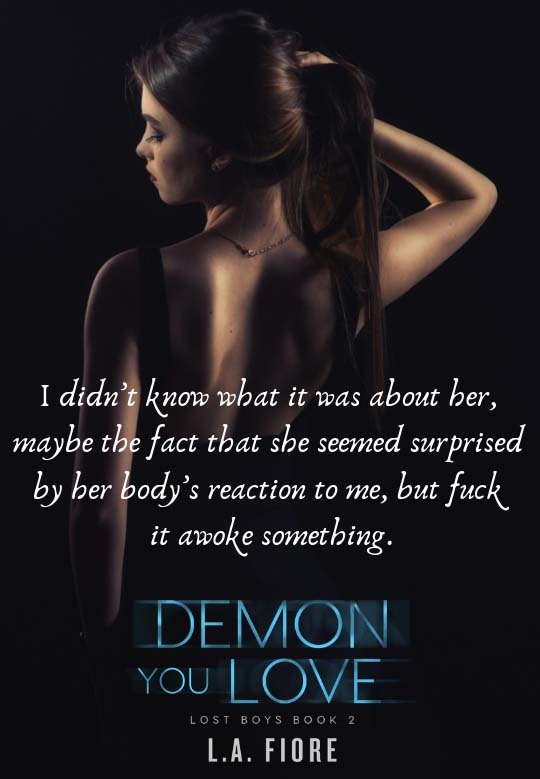 Unfortunately, bad things keep happening to her, but now she has Anton to make things better for her (and not in the way you are thinking).